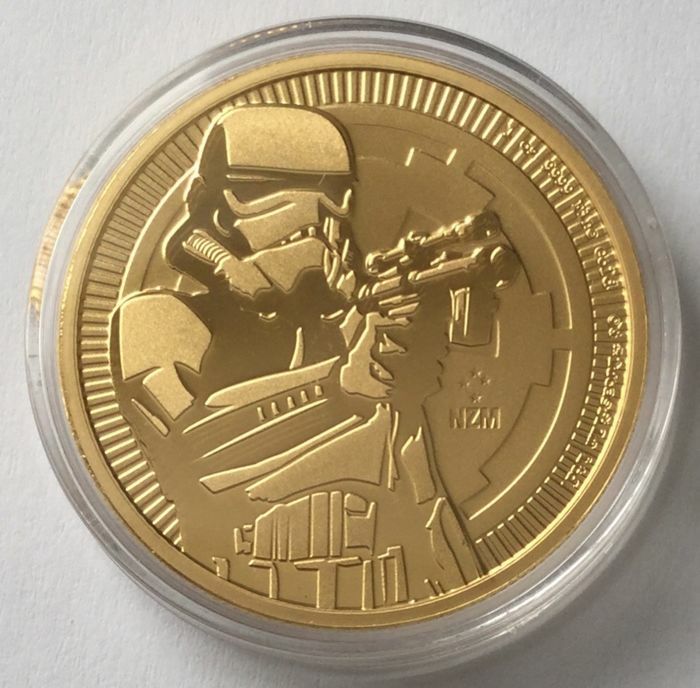 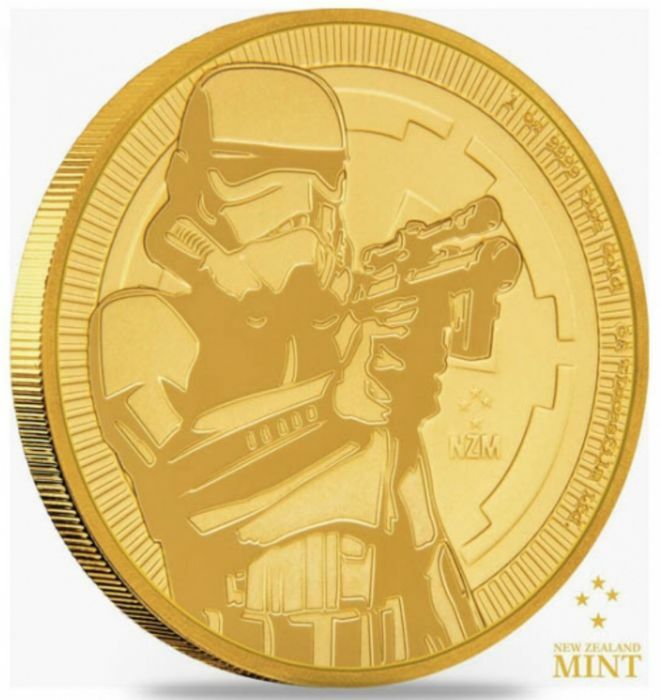 Second Star Wars gold coin from the New Zealand Mint. 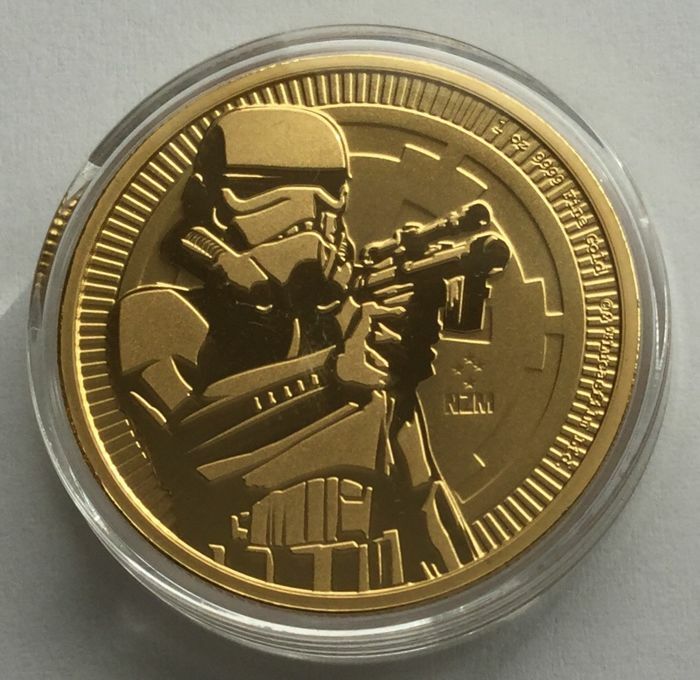 This one displays the motif of a stormtrooper, probably one of the best-known motifs from Star Wars. 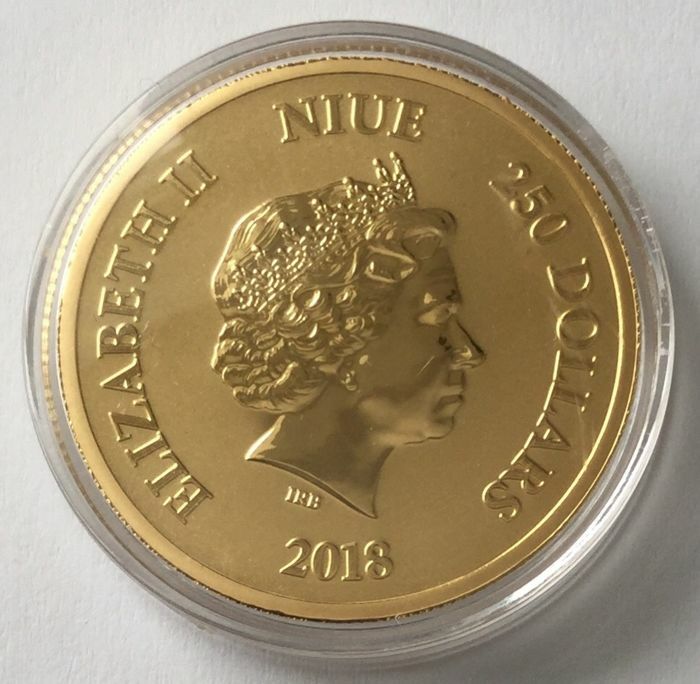 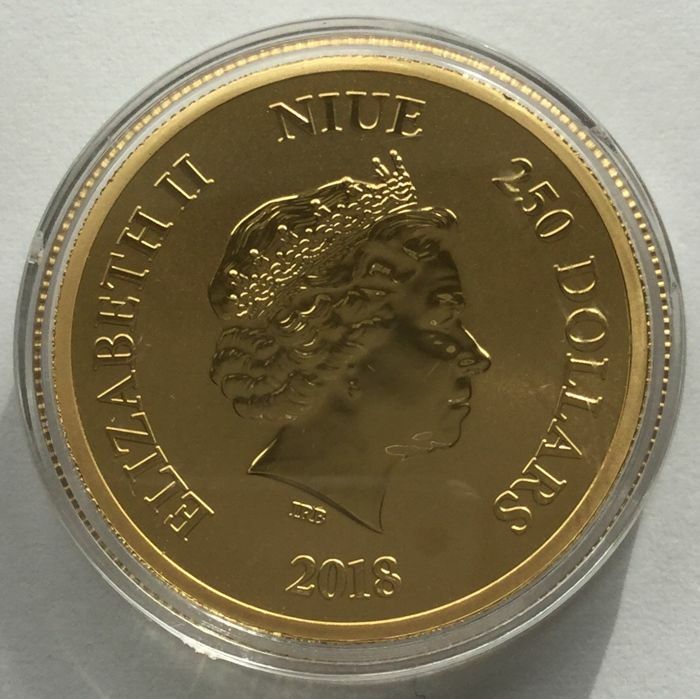 The coin will be shipped in the original coin capsule of the New Zealand Mint.